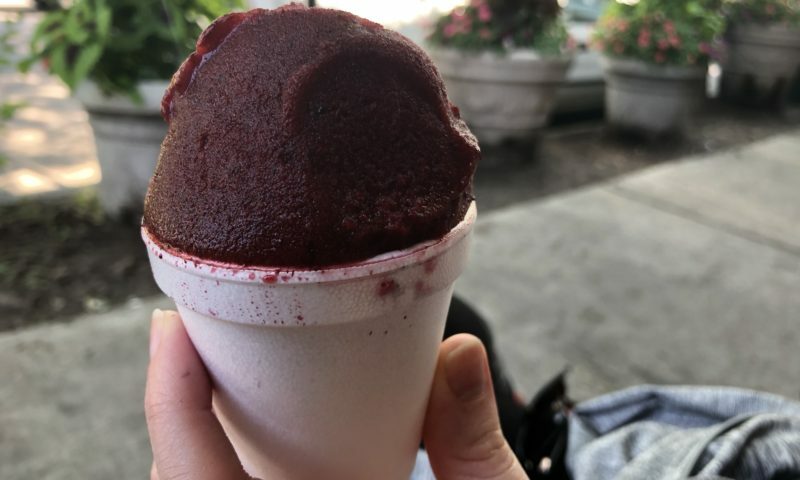 I have many positive things I could say about this place. 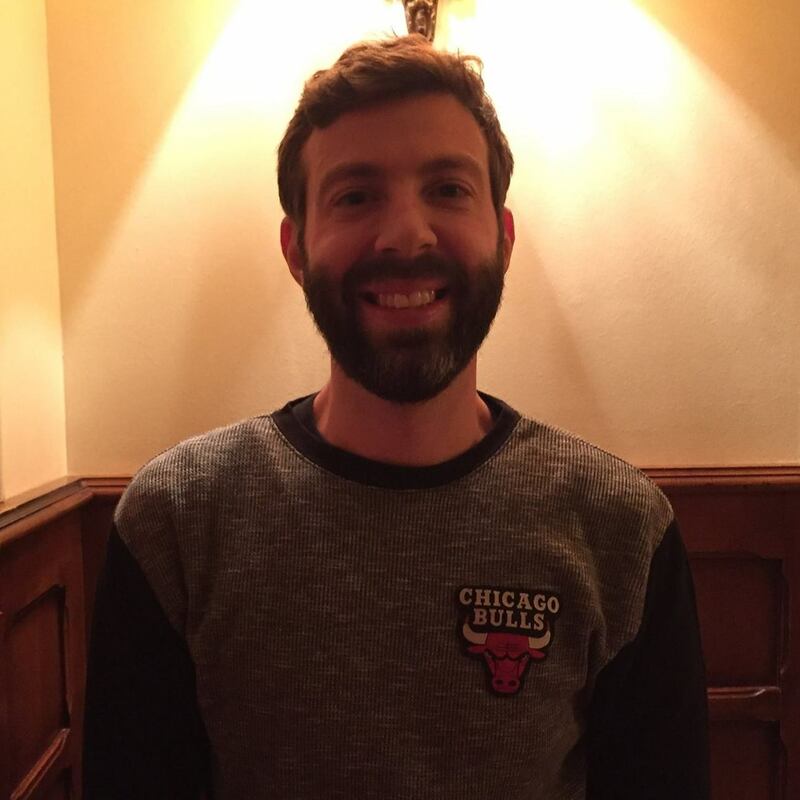 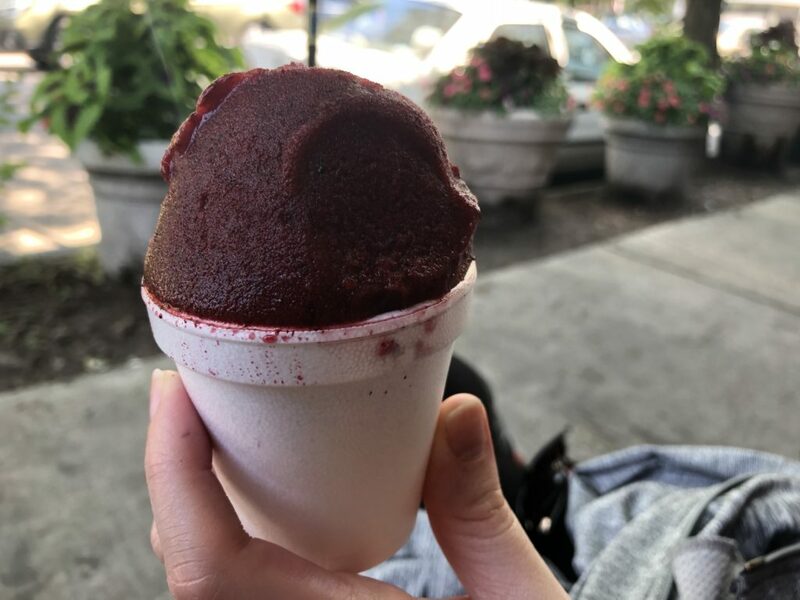 But instead of listening to me, just drive by on a nice day in Chicago and the copious amount of people standing around eating Italian ice in the shady little spot on Sacramento that’s home to Miko’s will tell you just about everything you need to know. 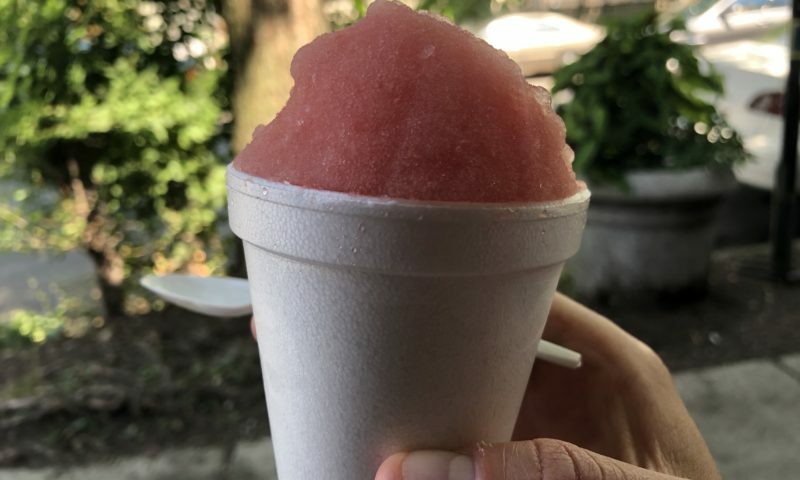 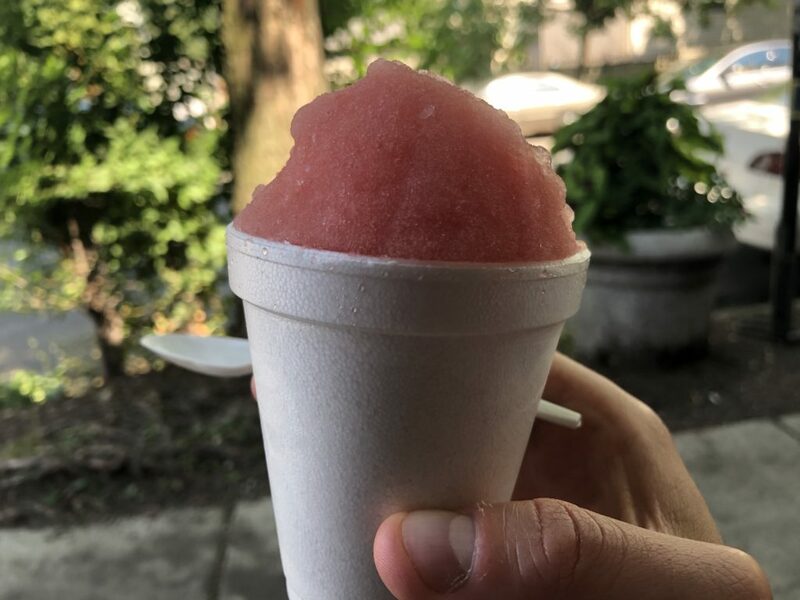 Well, you should know this: Miko’s makes their “small batch” Italian ice with fresh fruit, no artificial gobbledygook, and they add delicious new flavors to the menu constantly.